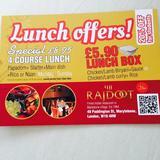 Do you work at The Rajdoot? What did you think of The Rajdoot? 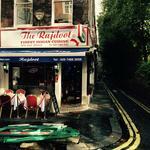 We go to the Rajdoot on a very regular basis (probably too much, truth be told!) 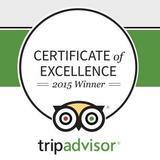 The food is fantastic and we're always treated very well by the staff. I've never eaten anything bad at Rajdoot. Recommended. This is my favorite resturant. I travel from Slough almost every week for a meal. It's reasonably priced and the food is fantastic. The staff are friendly and are happy to recomend dishes if you havent tried them before. 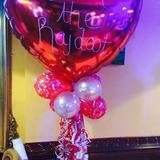 I had an amazing curry at The Rajdoot! I ordered the Chicken Kaori (recommended to me by our server as opposed to the medium chicken curry I had ordered) and it was fantastic. I also recommend the house wine which was cheap and still quite good. The Rajdoot was slightly pricey for my student budget but my visiting sister paid (about ₤30 with included 10% service charge for the both of us) so I can't complain. Plus it was excellent. I will go back!